Third time lucky right? Tomorrow is the third supermoon of the year auspicously falling on the Spring Equinox, as well as the last day of Mercury Retrograde. This full moon is in Libra, and a portal is opening that will remain open until the next full moon in April, which also happens to be in Libra. This powerful combo brings in some much needed fresh and super high vibrational energies. 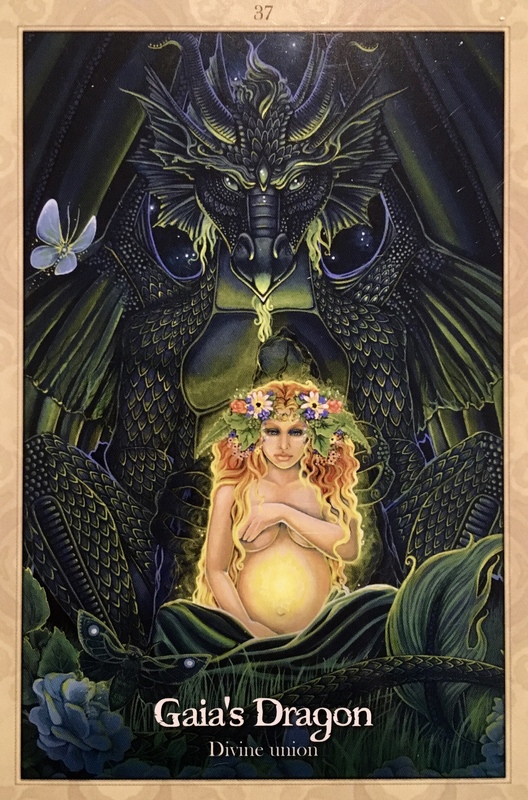 These energies are best embraced and if we can find a way to ride the wave instead of getting pulled in by the undertow, we will have a chance to embark on a new beginning. How do you tell how these energies will affect you? It will depend on whether you are in alignment with your destiny… are you surrendering when needed, focusing your energy and intention for the highest good, and aiming for the stars? Or are you stuck in old patterns, feeling bored and restless and the victim of your circumstances? Only you will know the true answer. On the upside, love is coming your way, are you ready for it? This is not a whirlwind romance, it is something much deeper than that. Whether you are single or in a relationship, there will be a deepening of love, a breakthrough. If this is not possible in your current relationship, you will know that the work must be done first inside you, and will be reflected in the outside world. If you are single, and have been waiting for ‘the one’ there is a very good chance that you will meet your twin flame in the immediate future. You may want to do a little research on this… it is not someone who is coming to save you, but a perfect compliment to you. Get yourself in order and you will attract the one for you. How do you do this? Well, it’s simple really. Be your absolute true authentic self and love you like you wish someone else would. And they will. Dear Dee, I may have misunderstood your posting today but Mercury retrograde ends this month on the 28th. Thank you… Your postings make my day!